So, you already have the beach house of your dreams. What else do you need? Well, one of the most important, but sometimes-overlooked, items you may need in addition to your beach home is insurance. Insurance may not sound as exciting as a deck with a beach view, but below you will find various reasons why you should get your coastal property insured. First and foremost, you have spent a large amount of money to buy your coastal property. The least you can do is protect your investment with insurance. 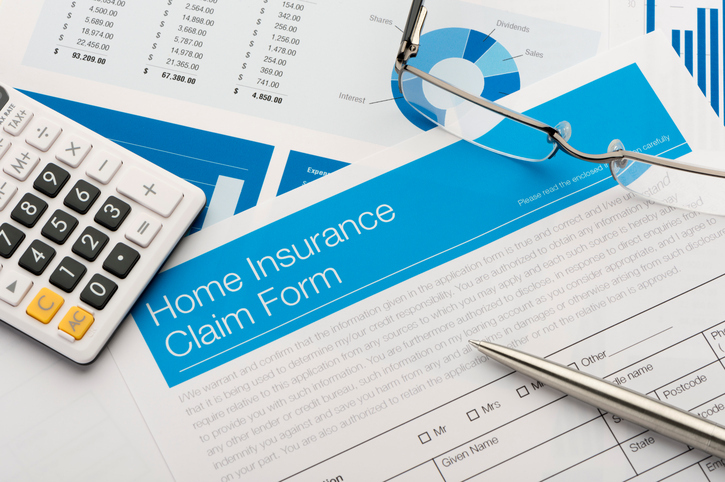 Ordinarily, it is easiest to see the details and cost of the insurance policy prior to purchasing the home. Moreover, most mortgage lenders actually require that you purchase insurance on your home in the lending process. Whether or not insurance is required to purchase your home, there are a number of risks posed to your home – weather, wind gusts, and other chance events – it is better to be prepared than to be surprised and not have a plan when something unexpected happens. Living on the coast, there is a potential for tropical storms and other adverse weather conditions. These conditions can leave your roof drastically damaged. Roofs can be a costly investment and with insurance, any damage could be covered under your insurance policy. Better to be safe than sorry and know that your roof is covered if the event of a storm. Going hand in hand with potential roof damage during a storm, depending on the season, the coasts are more prone to receiving heavy rain and often tropical storms blowing in from the ocean. With these rains comes the potential for flooding and this can not only impact your home, but your wallet as well. In the event of a flood, whole sections of your home may need replacing depending on the extent of the water damage present. Don’t make thisa worry on your list. Select an insurance plan for your coastal property and don’t you worry about a thing. Insurance is needed if you occupy your coastal property year-round, but even more so if you are using your property as a second home and renting it out to travelers while you are away. With guests coming in and out of your home, you want to ensure your belongings are well protected. By purchasing insurance on your coastal property, theft protection is often included. This ensures that if any of your possessions vanish or is broken, you can make a claim through your insurance to replace it. If you plan to have guests coming to your coastal home, you want to ensure that (if they get injured while visiting) you are not liable. By purchasing coastal property insurance, any accidents that guests may have in your home that cause injury could be covered under your policy. As you can see from the above examples, insurance provides coastal property owners with peace of mind and an innate ability to enjoy your home to the fullest. If you have any questions about coastal property insurance and how it works, we’d be happy to be of assistance to you. Call 541-412-9635 x12 or send an email to realtormcurtis(at)gmail(dotted)com.